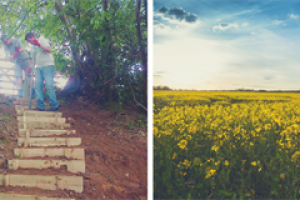 This project was funded on 17 Sep 2018! 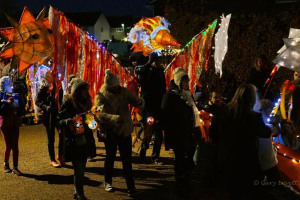 WE NEED YOUR HELP to put on this annual lantern parade. 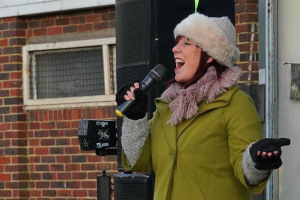 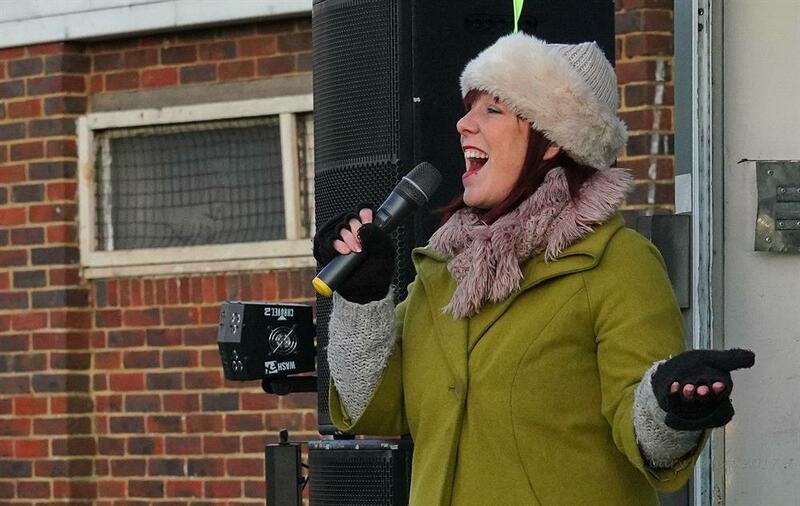 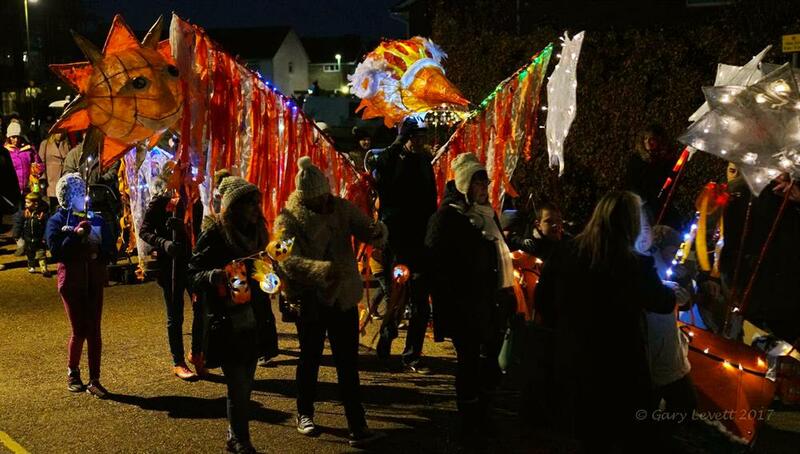 On the 24th November - Lancing, ADUR - It's a community-led event that brings over 2000 people out onto the streets of Lancing. Each year we walk together and share beautiful lantern creations, great music and lots of laughter. 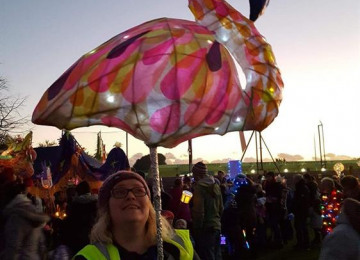 From the smallest handheld lanterns made at one of our lantern making events, to huge pieces constructed by local secondary schools and artists, there's always a lot to see and everyone can join in and take part. 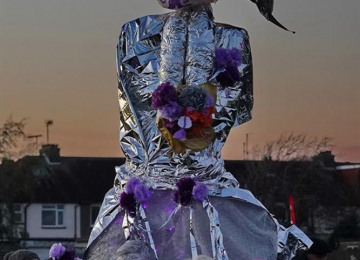 Over the years we've had terrifying sea monsters, huge mermaids, Frida Kahlo in carnival dress, pirate ships, peacocks, a phoenix and all manner of brightly lit, colourful animals. 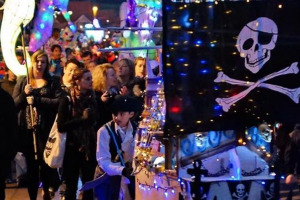 An arts event at its core, the creativity that the parade inspires onto the street is really breathtaking. It is a special parade that is warm and friendly to be a part of and whether you walk in the procession or stand on the roads and watch, it's always great to see the community come together. 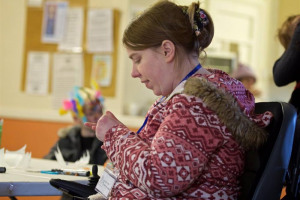 Out multi-faceted project has many goals: Not only is it a beautiful spectacle of all of our local talent and school awesomeness but it also works throughout the year providing people opportunities to put volunteer work on their CV's goes into homes for the elderly taking fun projects so they can remain a part of the wider community. 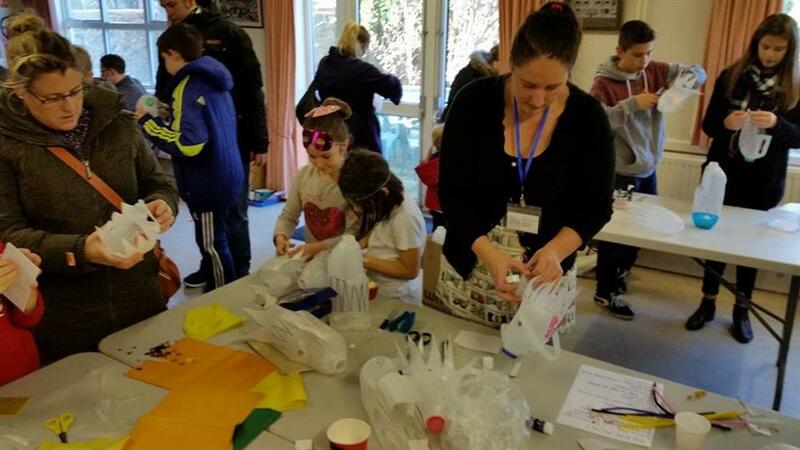 It gives children a sense of belonging and ownership over their own local area and helps them to feel they can shape their communities too. 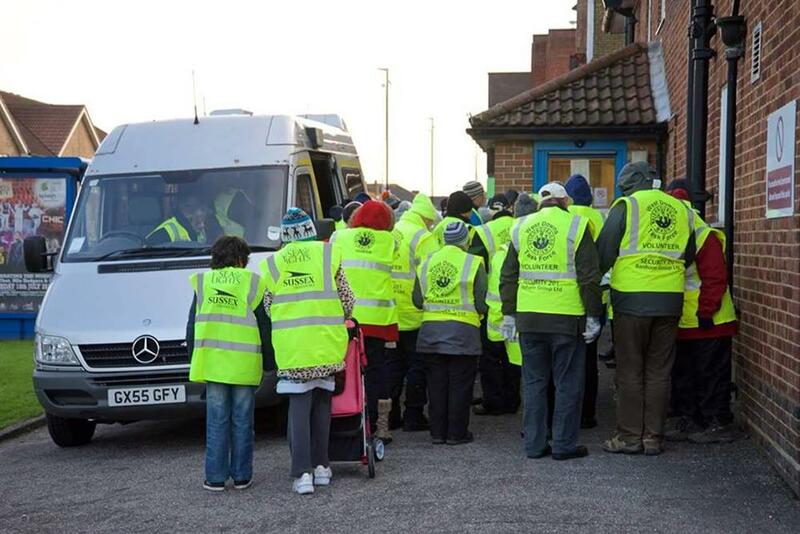 It gives people an enormous sense of pride in their communities. 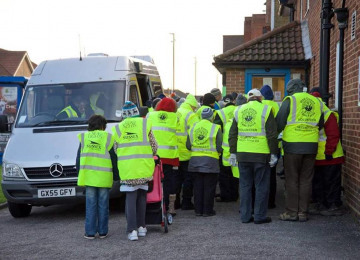 It brings business to the local food shops. 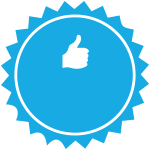 It give local business a platform to advertise and sow their support of the community. 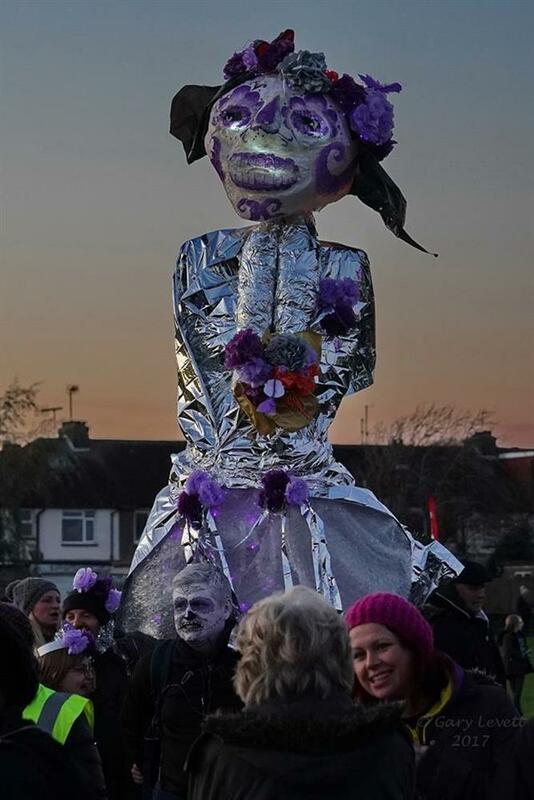 Our parade will be choc full of people and art on the day. 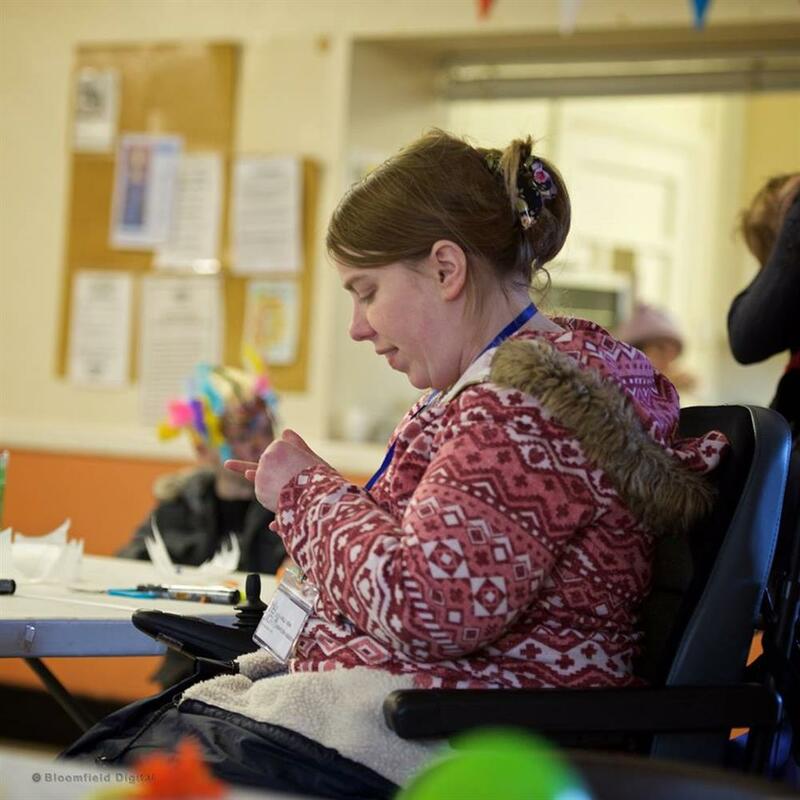 We are a community of local artists and volunteers. 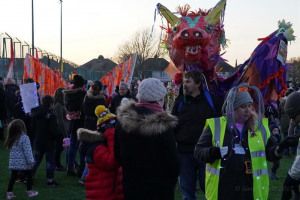 We're mostly based in and around the Lancing area of Adur in West Sussex. 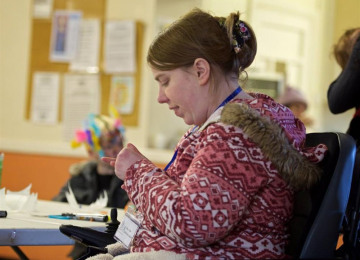 We pool our talents to head quality community projects for our local community. We want to make a difference to the people and area in which we live. 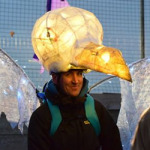 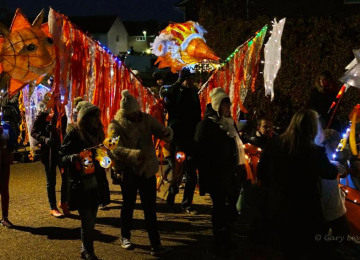 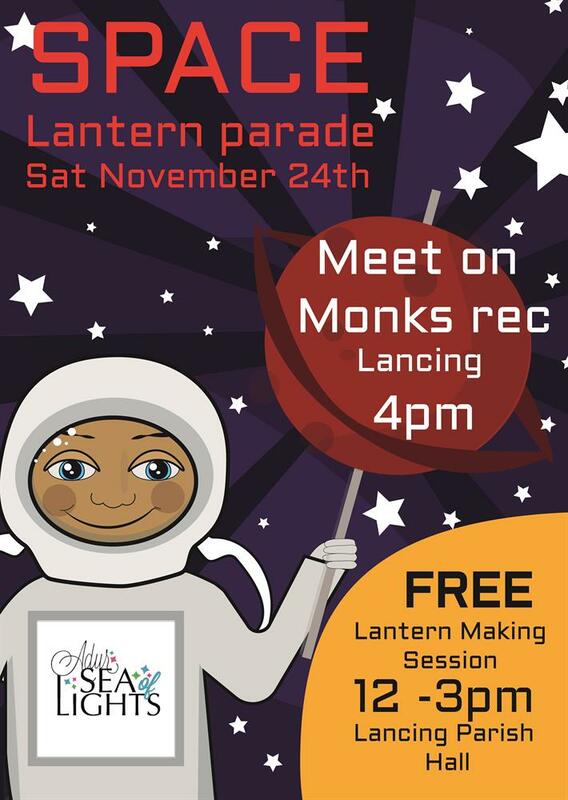 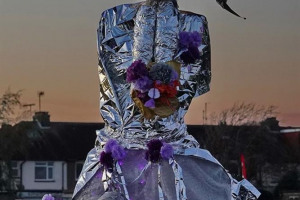 Currently, our main project is a winter lantern parade free for everyone in the Adur area and beyond to attend. 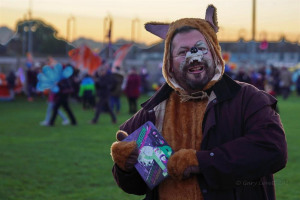 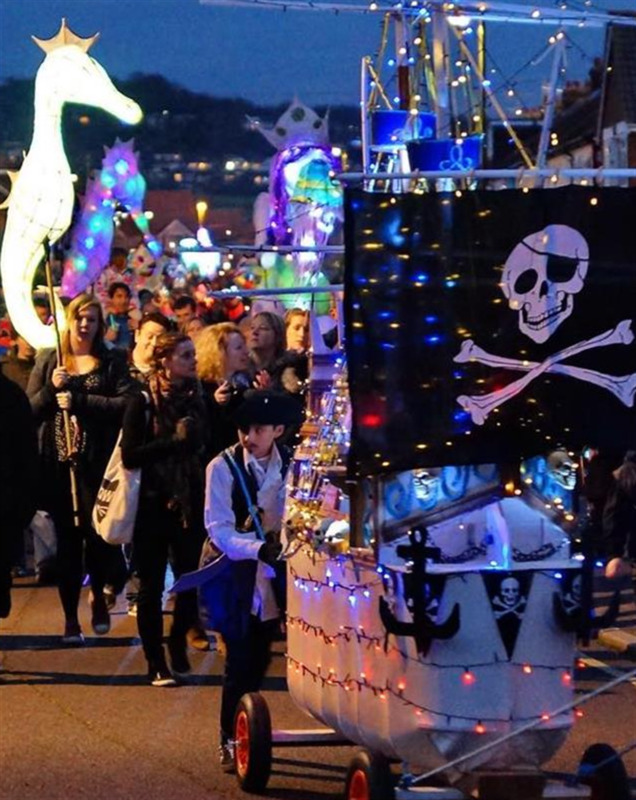 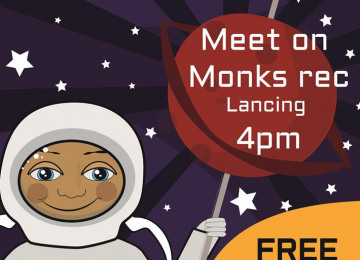 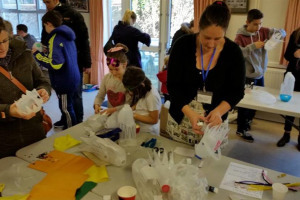 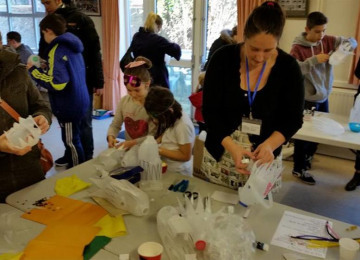 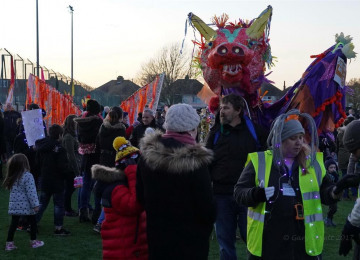 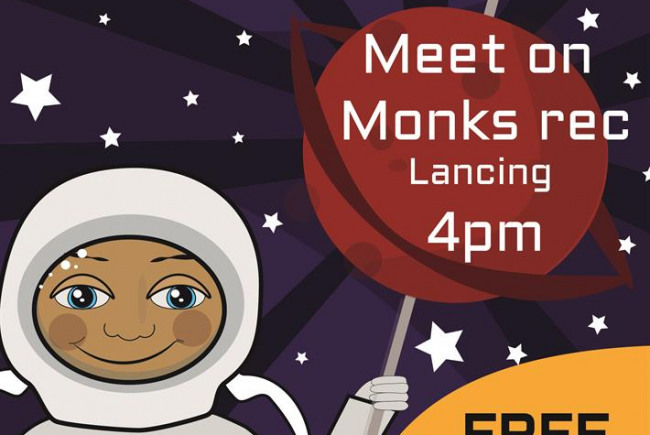 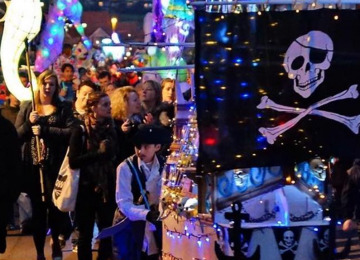 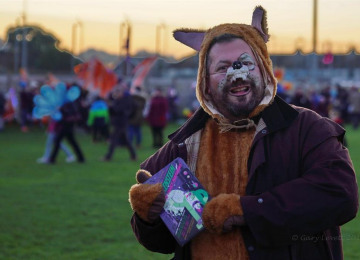 Although the actual free parade and main lantern making session is just for one day each year, the event reaches out across the generations into the community all year round through our work with local community groups, schools and colleges. 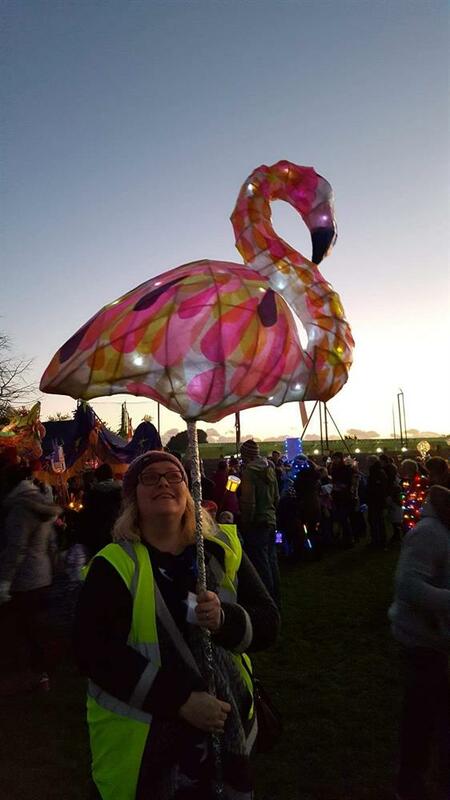 Project Delivery Manager: Adur Sea of Lights The Project Delivery Manager takes legal responsibility for receiving and spending the funds raised and ensuring the project is delivered.